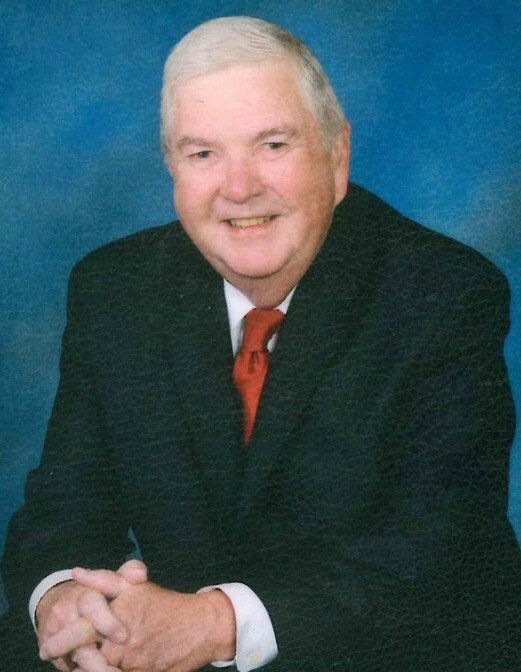 Steven R. Smith, 70, passed away on January 21, 2019. He was a wonderful father, grandfather, brother and friend. Steve graduated Hiawatha High School class of 1966, Kansas University class of 1970, Washburn Law School class of 1978, and served in the U.S. Army National Guard 1970-1978. After the Army he became an Attorney and he last practiced at Gates Shields Ferguson Swall Hammond P.A. in Overland Park, KS. Steve is survived by his son, Robert Brady (Tanya) Smith; grandchildren, Robert Cameron (Shae) Smith, Haley Danielle Smith and Adam Cole Smith; his brother, William (Paula) Smith; sister, Sue (Menzie) Brown; and his beloved dog, Mattie. He was preceded in death by his father, R.C. Smith, and mother Hazel Smith. A Memorial Service will be held at 4 PM, Saturday, February 2, at Johnson County Funeral Chapel and Memorial Gardens, 11200 Metcalf Avenue, Overland Park, KS, 66210. Reception to immediately follow at same location. In lieu of flowers, the family suggests donations to the KALAP Foundation, c/o The Kansas Lawyers Assistance Program, 515 South Kansas Avenue, Suite 202, Topeka, KS 66603.